Update 27th of March, 2019 ~ The app was removed from the store due to planned obsolescence. Please hang on while ii build an independent version that can not be removed from the Youniverse. ii wanted to be able to control random health issues and mood swings. in order to be able to do that ii needed to track how ii felt after ii ate so ii could pin point the wrong foods. ii stood up and coded my self a program that helps me do that, but not just that, it is also calculating which foods give me positive moods and is fun to use. tracking the food You eat has never been this fast. after a week of diligent recording You can already see what You eat most. 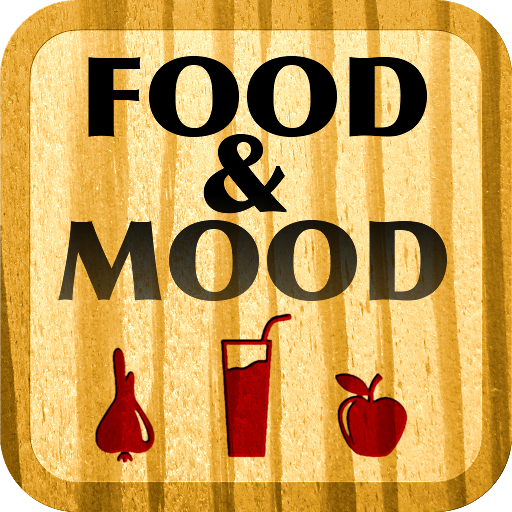 find out what food is always followed by a negative mood. find out Your average mood. take a look at Your eating times. whether You are just recording what You eat for fun or to find out the cause of a chronic disease, food & mood can help You with both and show You the right food for the desired mood. read "the book", learn about the ideas behind the app, how it came to be, why is it here for You.